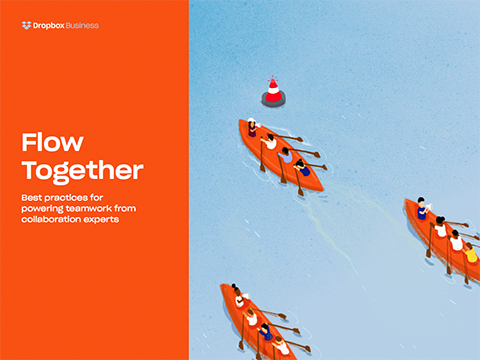 Whether you work at a desk, in a classroom, at a construction site, or from your couch, collaboration is what keeps your team’s best work flowing. By fostering a collaborative culture, avoiding common pitfalls, and finding the right tools for your team, you can turn your team’s next project into the best one yet. Dropbox Business simplifies your work, with a central place to access and share files. Learn why Dropbox is the collaboration tool of choice for top companies by visiting dropbox.com/business/solutions.